Most fighters in the UFC face a long hard road towards a deserved title shot. It normally envolves facing a tough murderer's row of contender's and proving your worth in the division. 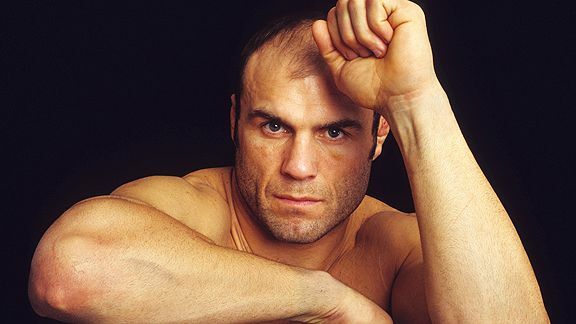 Anderson Silva started his UFC career vs Chris Leben, Mark Coleman had to prove his worth in tournaments, Randy Couture did the same, even prodigee's like BJ Penn had to prove they belonged before fighting for a title. 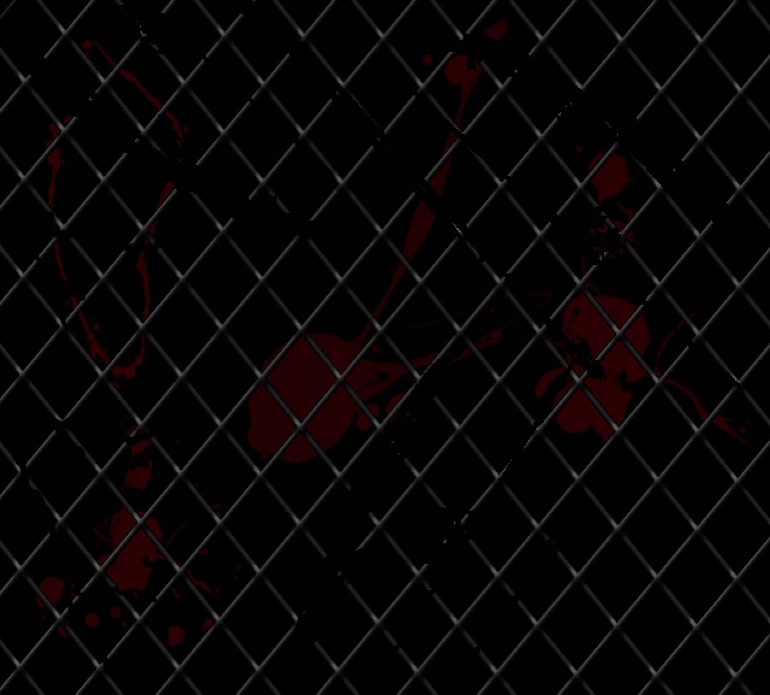 What the Strikeforce tournament is really designed to do, and what the UFC failed to do. 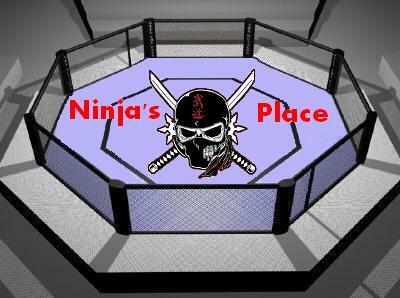 Ninjas Place was on hand for this historic event co-promoted by the UFC, Marvel and GI Joe. These are 5 fighter's that have accomplished a good amount in their mma career's, some have even won titles and tournaments, but they still did not live up too their full potential. With the ever increasing amount of talented Brazilian born fighters becoming top contenders and champions in the UFC, the return to Brazil has been less and less a question of if it will happen, but rather when will it happen. MMA fans now have their answer. 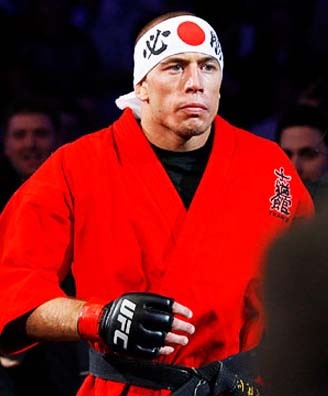 GSP and the karate spirit. The skillset of Georges St. Pierre creates an interesting paradox. 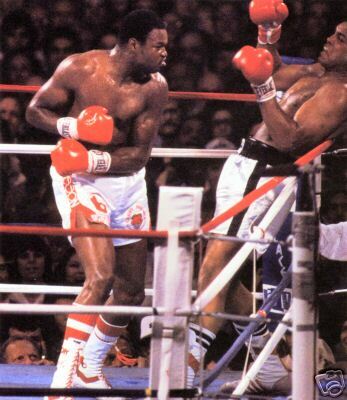 After rigorous thought and inner debate (about 20 minutes worth) I believe I have found 10 of the most shocking mismatches in the history of combat sports. So here it is, the top 10. According to a report by MMAjunkie.com, UFC heavyweights Brandon Schaub and Frank Mir are getting close to finalizing a fight sometime in early 2011. Verbal agreements have been made and the fight is expected to be officially announced very soon. Everyone on this site should be familiar with the Gracie legend by now. They were a family of amazing jiu jiutsu practitioner's. Helio Gracie and brother Carlos Gracie taught the family clan Gracie Jiu Jitsu and they won. The family never lost a fight in over hundreds if not thousands of matches. They became the best grapplers and fighters in Brazil and later gained universal fame when Royce Gracie won 3 of the the first 4 UFC events. 'Strikeforce : Henderson vs Babalu' couldn't have come at a better time. Strikeforce needed to change the narrative. Sonnen and Wanderlei will both be opposing coaches for The Ultimate Fighter 13, which will begin filming this January. They will then face off either at the end of March or beginning of April. By a combination of our voters and the Ninjas Place Super Computer which is an exact replica of the BCS computer, we will be releasing our new rankings soon. Be sure to get your votes in, or Brock Lesnar kills a kitten. Injuries continue to haunt Strikeforce St. Louis. "Othereem" off card. 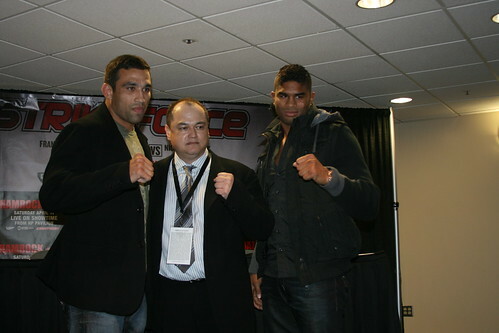 Overeem off Strikeforce. Silva with no opponent. Froch vs Abraham live stream. The "Natural" should let Nature take its course. The Natural should let Nature take its course. Jordan completely sh*tting on Lebron. You knew MJ wouldn't miss a chance to run one of his legacy rivals down while reminding us all that the NBA will never be the same without him and that he is the greatest athlete to ever touch the Earth...but damn, that was brutal. Will you buy UFC 125 now? With the news that Jose Aldo will miss his first official UFC defense of the featherweight title, are you less inclined to order the fight now?